What is the Network for College Success? 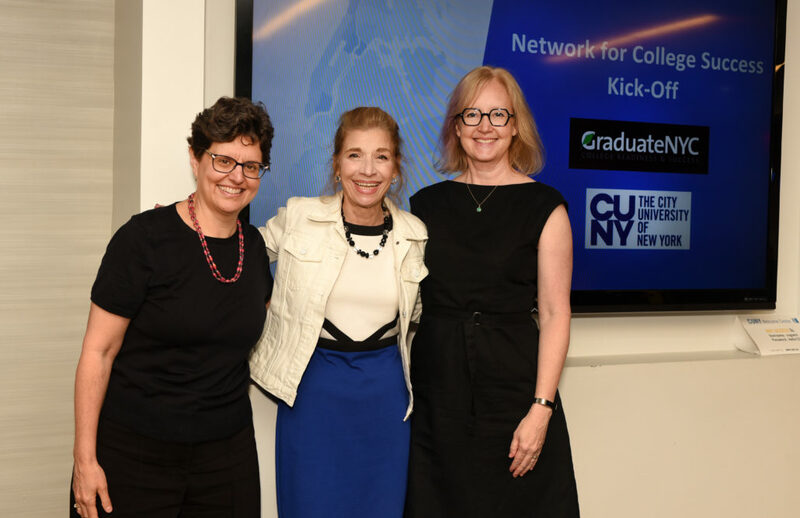 The Network for College Success grew out of the Strive for Success (S4S) program, which helped community college students served by community-based organizations (CBOs) adapt to and thrive in college, and the work Graduate NYC has implemented to facilitate collaboration between The City University of New York (CUNY), the New York City Department of Education, and nonprofit institutions. sharing across organizations and institutions. 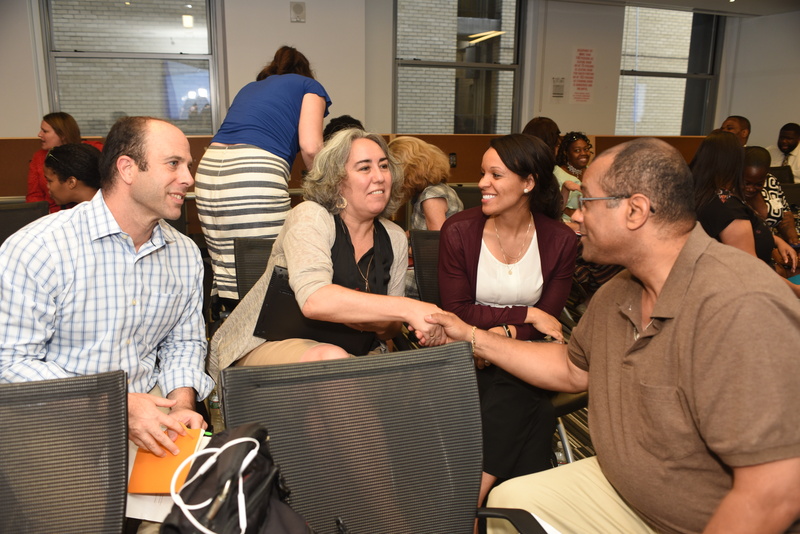 At CUNY colleges, each advisor supports several hundred students, many of whom are guided to and through college by CBOs, with some CBOs providing advisement and support to students as often as weekly. certain colleges. Due to the prior knowledge that CBO counselors have of students, their families, and their communities, they are especially trusted by them. campus information that will benefit both students and counselors, and build strong, positive connections.